If you are not part of the destiny 2 prestige raid pwnage in KNG. Then you are part of the problem. Just kidding, but a big shout to some of the first time completions for fishdog555#1914 Hazmat616 SumTingWong#11316 Alexsynol930#1888! They are part of the KNG Destiny 2. Congratulate these guys in the game and on discord! Now for some Victory Fanfares! Want to be a part of the KNG destiny 2 prestige raid next time? With great gaming leader known as Face! Who you can always fine with this lovely avatar in discord. 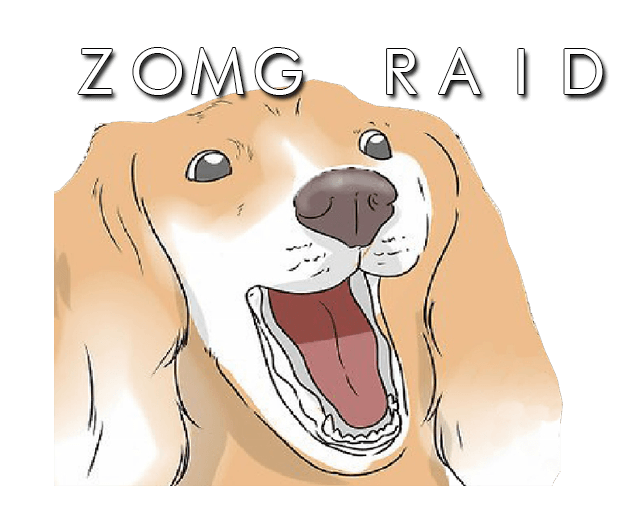 Is always willing and wanting to teach new raiders to Destiny 2. Alongside many Destiny 2 game leaders such as Half Brit who went on the adventure with these guys! We have an amazing Destiny 2 Clan environment and always looking for more people. Want to know how to join? Head over to our gaming community page right now simply by clicking the link! We always have some kind of Destiny 2 event going on. To be honest it’s usually a destiny 2 prestige raid! KNG is not even a year old and making strides to be a great place to play and learn games together! We expect to put more bragging post like this at least once a week to support our awesome clan and community! Just starting out on Destiny 2? Completely fine! We take anyone willing to learn the game and progress! Putting some effort worth goes along way with the staff and could eventually earn you into a quick role advancement not only in the Destiny 2 Clan. But, even in the Discord Community as well. 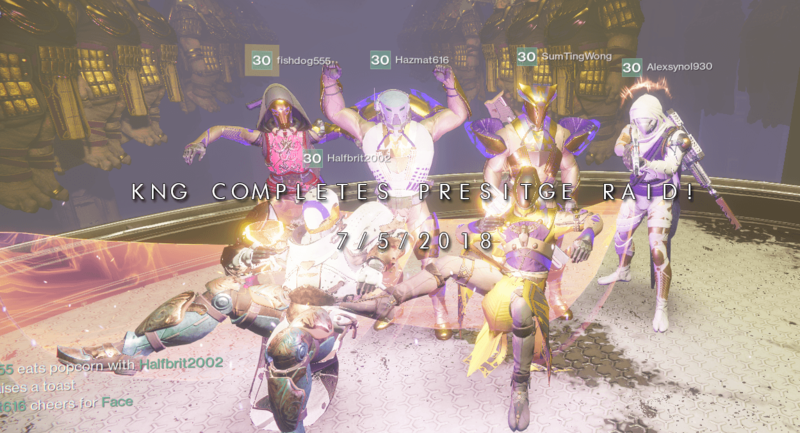 Congrats everyone that completed the raid yet again. We are super happy you are sticking with KNG and progressing even further each and every day! Let’s continue to grow and game together! Want to help the KN Community grow by buying something you were probably already going to? 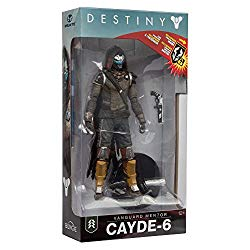 Buy this Cayde Collectible off of Amazon right now by clicking on the picture!